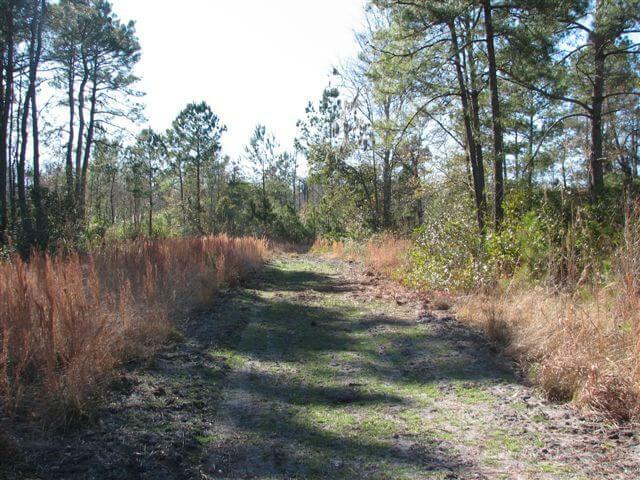 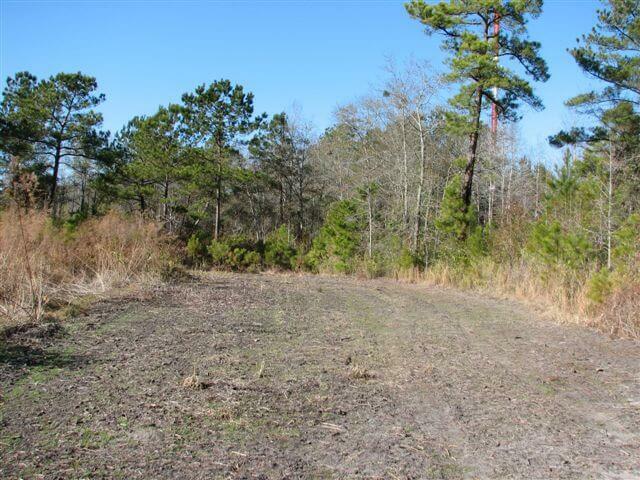 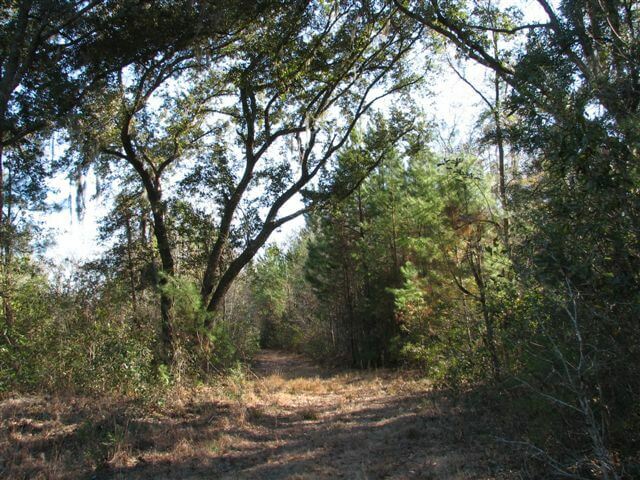 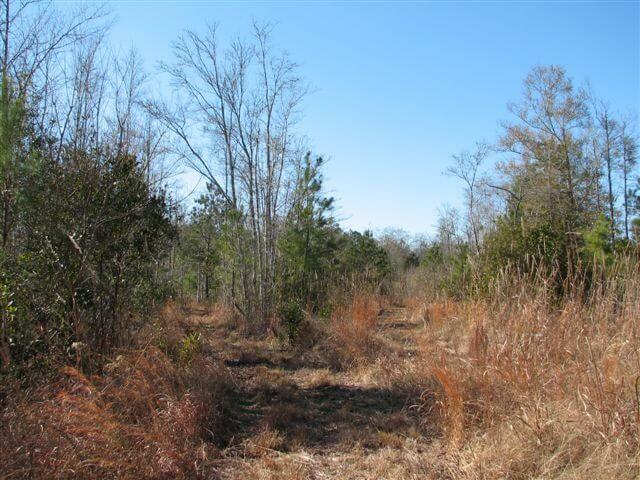 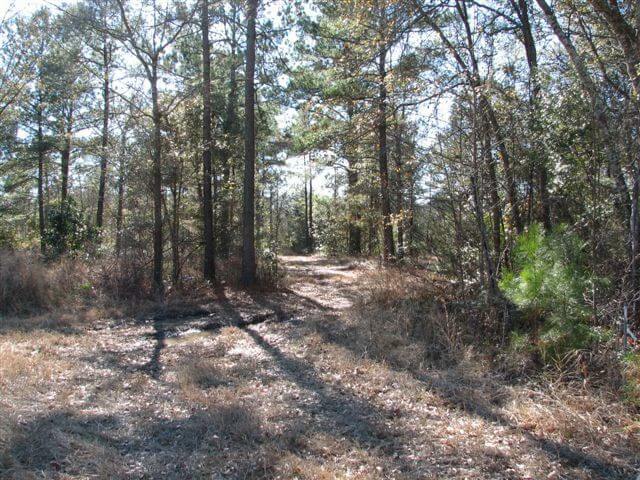 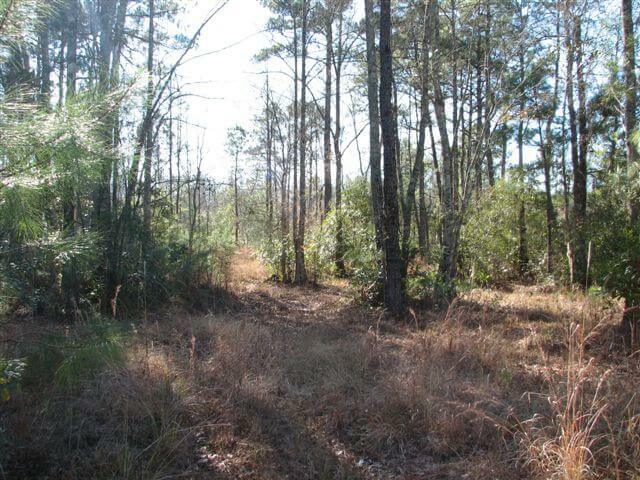 This wooded parcel lies within Savannah’s City limits and has excellent access to Highway 17, via Bamboo Lane a private road located on the property. 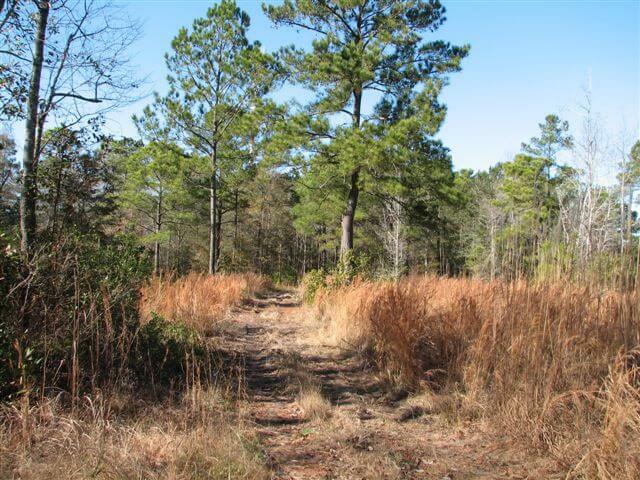 Topography and soils are good. 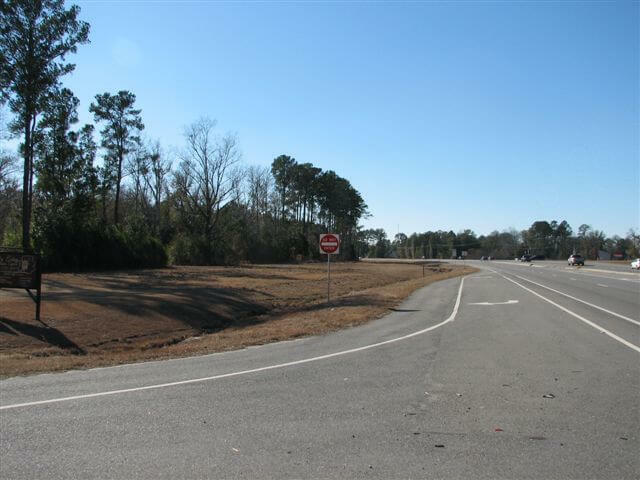 Municipal water and sewer is located along Highway 17 along with electrical and natural gas service. The property’s shape provides natural privacy with adequate signage possible at the intersection of Highway 17 and Bamboo Lane. 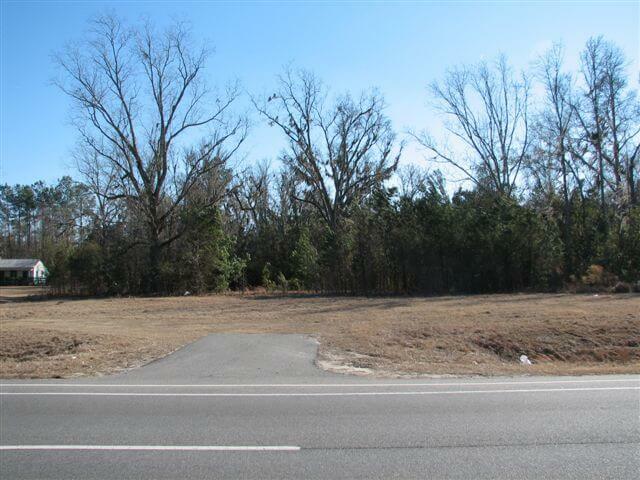 Light industrial acreage along a heavily travelled corridor in this area of Savannah is a rare find. 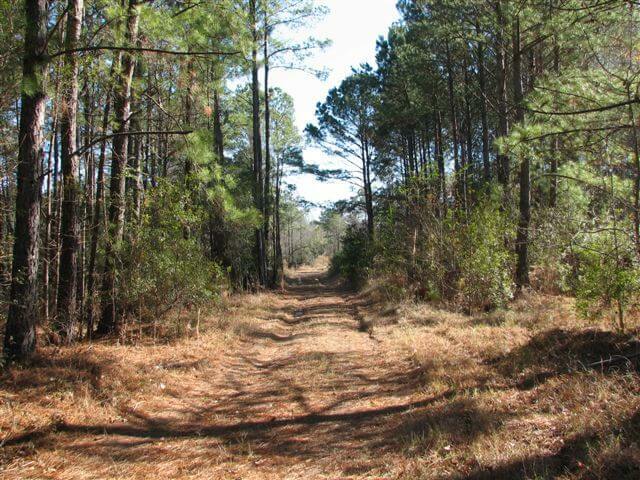 Convenience to the major travel corridors is a great plus for this property. 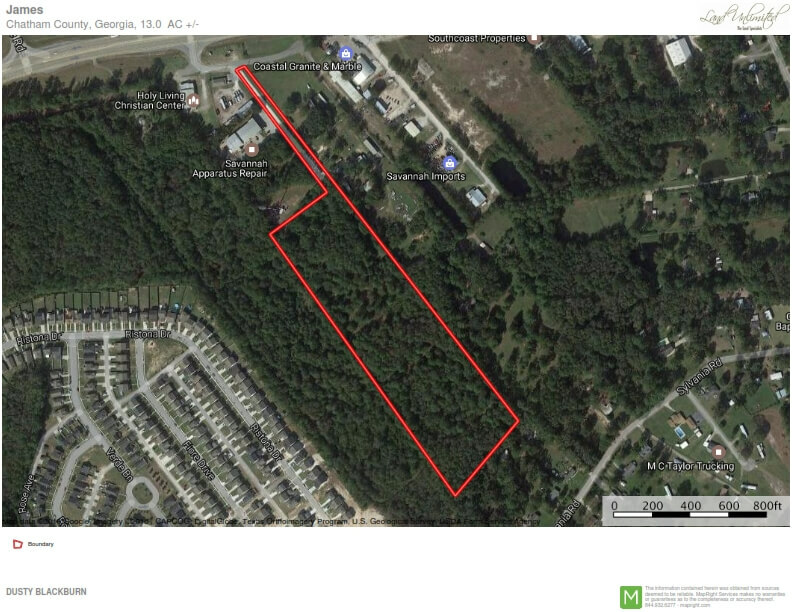 Additionally, the option of down-zoning to commercial could possibly exist.